The idea of a gaming rig running only Steam was only a concept that has come to light in the last few months of 2013, and Alienware jumped straight on the idea announcing that they would be shipping Steam Machines. According to various sources, Alienware plans to update these Steam Machines every year, but it might not be for the reason you’re thinking. In a recent interview with TrustedReviews, Frank Azor, Alienware’s General Manager, said that when it comes to the lifecycle of these machines, unlike gaming consoles which are updated every five, six, or seven years, Alienware plan on updating their Steam Machines every year. The reason behind this however is not what you may think – in fact Alienware will be forced to update their hardware to prevent it from becoming outdated due to the lack of upgrade options on the Steam OS powered console. 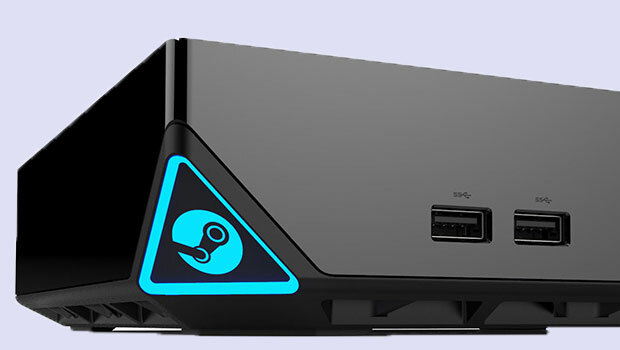 You won’t actually be able to upgrade the Steam Machine, mainly due to their aggressive pricing model in order to compete against the likes of the Xbox One. Azor said some basic customization options may be available; such as for example you may be able to pick a faster CPU or upgrade the amount of memory. Beyond that, you’ll have to wait for the annual hardware refresh to get an upgrade. Alienware have gone so far as to say that if you would prefer the more customisable options of consoles, then a traditional Alienware PC setup might be more suited to you. Despite having to shell out for new hardware every year, Alienware have confirmed that no matter how often the hardware is upgraded that the games will always remain compatible and you won’t have to repurchase your games – something that cannot be said for the PS4 and Xbox One. What are your thoughts? Fancy buying a new console every year? Let us know in the comments below.